Microdermabrasion Facial Beauty Salon Coulsdon Surrey. Microdermabrasion Facial at our Coulsdon Beauty Salon. 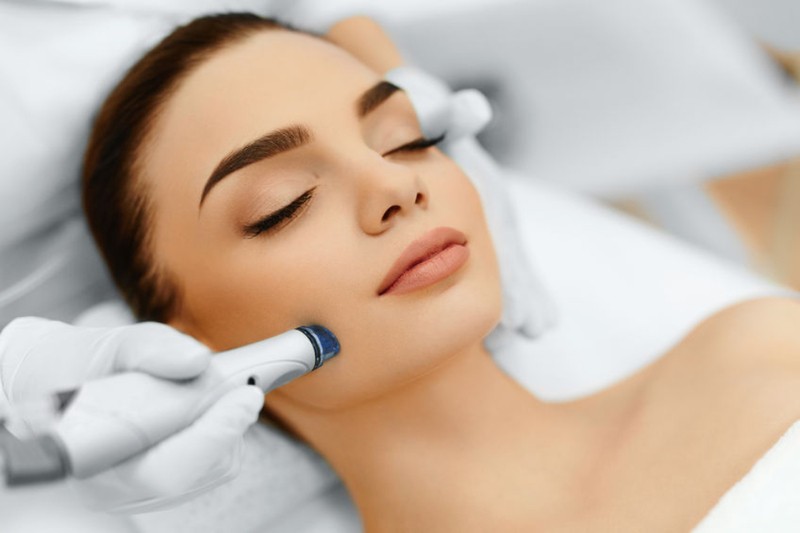 Microdermabrasion is a very effective skin treatment and a popular treatment that Precious Moments Beauty Salon in Coulsdon provides. It can help to renew your skin to give it a more smooth youthful appearance, and if you opt for a number of sessions the benefits for your skin can be incredible. Microdermabrasion treatments use a minimally abrasive instrument to gently ‘sand’ your skin, removing the thicker, uneven outer layer. Microdermabrasion Facials can help improve age spots and treat black heads and improve your skin’s texture to reveal a more radiant, healthy looking you! 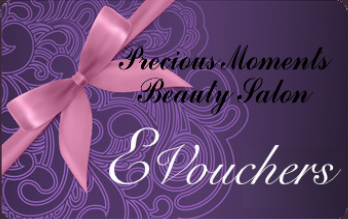 Precious Moments Beauty salon offer two treatment packages which usually takes around 30 minutes to 1 hour. We recommend a course of treatments to achieve the best results. Your beauty therapist will provide a consultation and a recommended course duration.